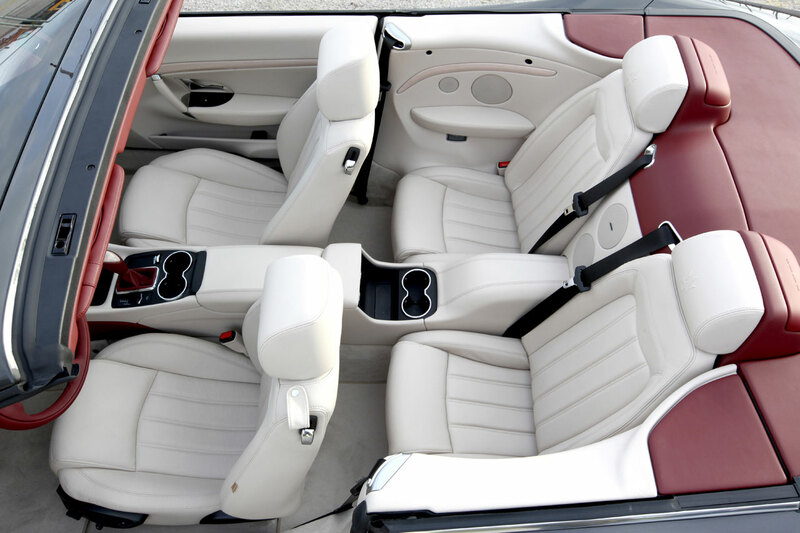 Four proper seats, comfortable, inviting and all-enveloping. 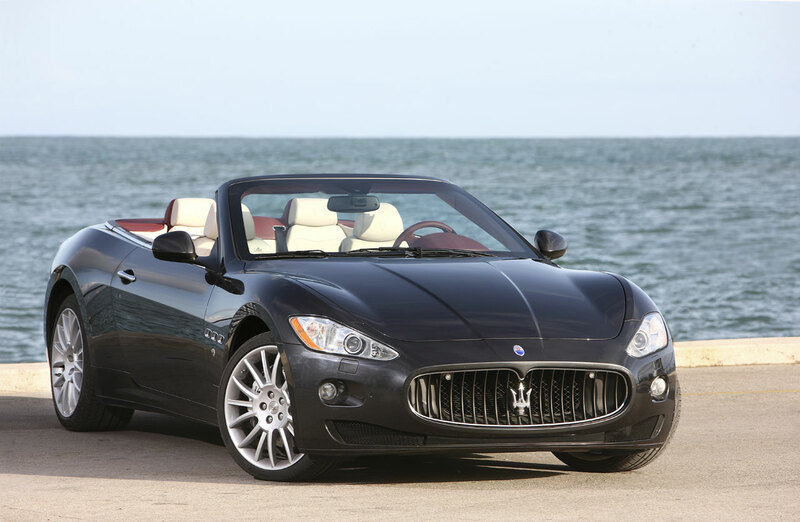 Never before had an open-top Maserati offered so much. Never before had a car with the Trident badge allowed an entire family or four friends to enjoy a journey in the open air. 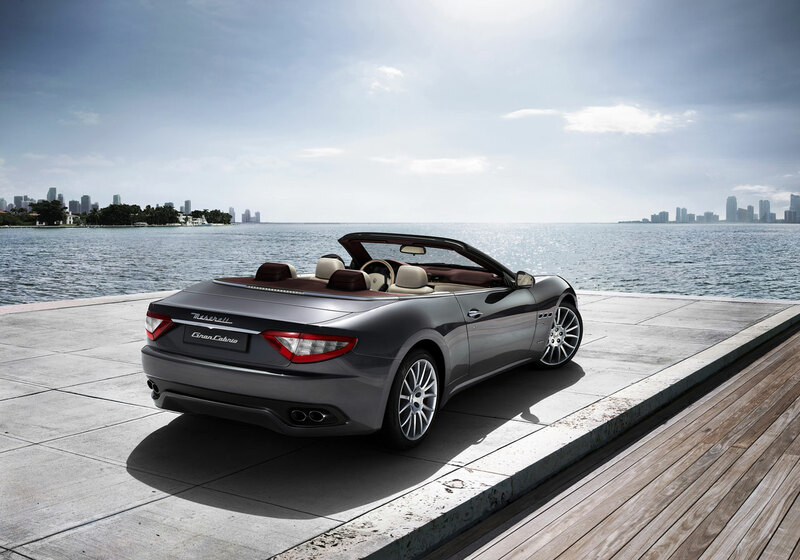 The GranCabrio’s magical chemistry starts when you look at it: it is shockingly beautiful, with the soft top up or down. Indeed it features a sophisticated canvas top, for very precise reasons, which can be summed up in three words: «centre of gravity». Fabric, ultra-high tech fabric, weighs very little, infinitely less than metal and helps the car’s road-holding: the overall system weight is just 65 kg. And then fabric is pliant, it complements the palette of the car’s exterior colours six times over, the number of shades in which it is available, from a solid black to a high-tech titanium grey, to a warm chocolate colour. Twenty eight seconds, that’s the time it takes for the GranCabrio to go back to being a secure cocoon. A flying one too, thanks to a Cx of 0.35 with the roof up, which increases by a mere trifle, to 0.39, with the top down. Dynamism, sensuality and passion have always been the features that transform Pininfarina’s creative genius into masterpieces to be admired on roads the world over. 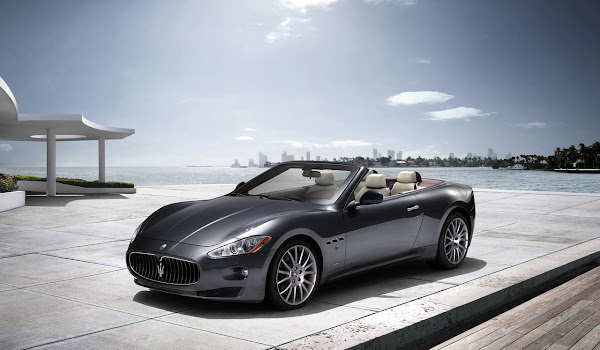 The latest work of art to leave the Maserati factory, the GranCabrio, has the design of a dream car, but it is a real masterpiece that’s just asking to be driven by lovers of beautiful cars who want to travel cocooned in a refined and comfortable ambience. The challenge for Pininfarina was an intriguing one: never before had a proper four-seater convertible, capable of accommodating four adults comfortably without stealing even the tiniest bit of the incomparable pleasure of travel, been produced by Maserati. 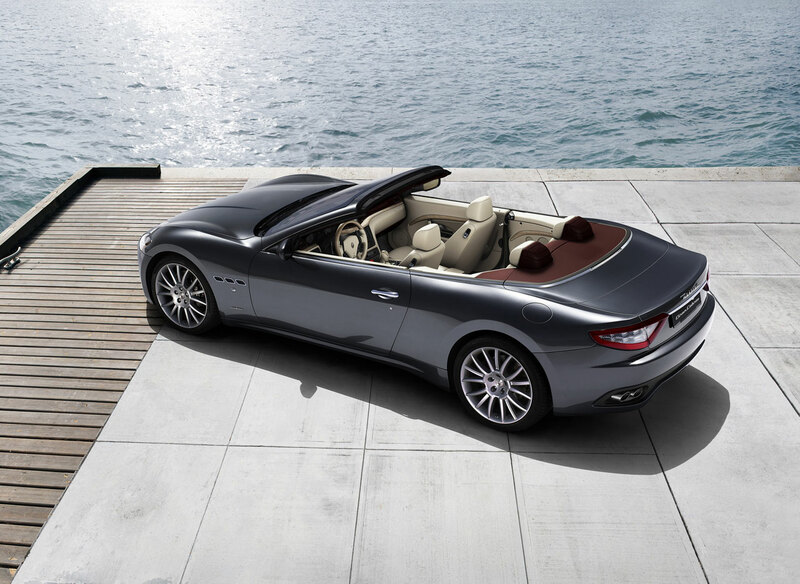 Now that the craftsmen have completed their work, it all seems obvious: the GranCabrio could only ever have been like this. An expert eye, however, understands how much power lies behind the front, imposing and dynamic at the same time, the sinuous and feline flanks and a rear that speaks a high-tech language with a wide aerodynamic diffuser tested in a wind tunnel, crowned by large, twin oval-section chrome tailpipes. 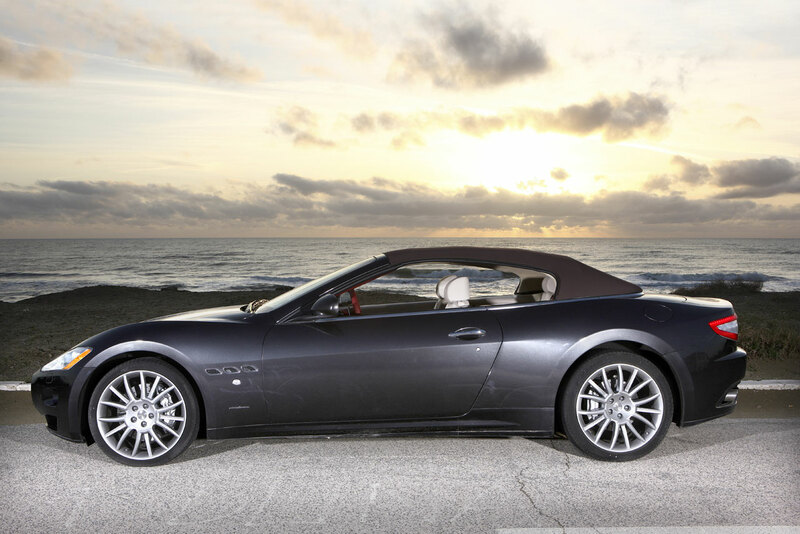 The voice of the Maserati GranCabrio, the musical notes of its V8 are powerful but subdued when ravelling at a modest pace, but they can reach the strength of a tenor’s high tones when the driver demands the maximum. The secret of such flexibility lies with the pneumatic control valves that manage the exhaust: normally they remain closed, to ensure that the car travels within the bounds of discretion, but if the Sport mode is selected, they open above 3000 rpm and the sound becomes a powerful roar, especially with the roof down. The eight-cylinder orchestra is a chorus that sings about the pleasure of driving, harmoniously conducted by the 6-speed automatic gearbox. This transmission is the result of a close working relationship between Maserati and ZF, which has successfully interpreted the exciting combination between the 323 kW (440 HP) of the V8 engine and the fluidity of the automatic gearbox. And if the driver wants to feel even more like an orchestra conductor, all he has to do is select the Manual mode, and modulate the sound of the engine to the rhythm of the manual shifts, better still when using the steering wheel paddles.